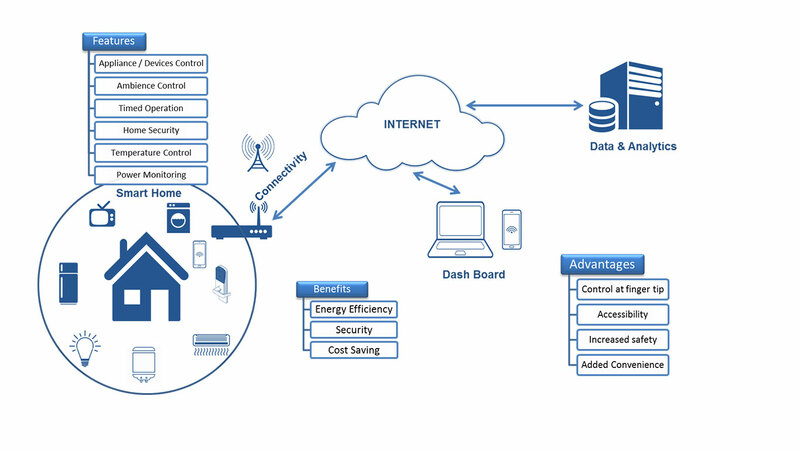 IoT in a nut shell is all about smart connected devices, sensors, data, analytics and interoperability. 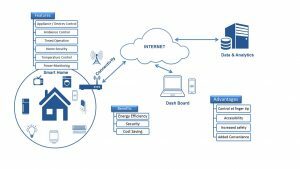 ASM has a number of initiatives to achieve these elements of IoT as products and as services both in hardware and software. India is poised to take off in the manufacturing sector. With the policy papers and announcements for “Make In India”, and positive signs of recovery visible on the horizon. 2017 is poised to be a year of making. Smart Factories / Smart Industries will be key to “Make-in-India” projects. However, one of the main challenges to increasing the manufacturing output is, competition from the likes of China. Smart manufacturing will be the differentiator to keep pace and overtake the competition. IoT is just one of the tools to make Smart manufacturing possible. The speed of information exchange will enable and guide success. 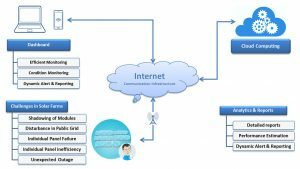 The choice of IoT consultant/partner too is crucial to the success of the project. ASM has been in the ‘automation’ domain for years. The learnings from clients and projects across the globe, positions ASM to be a leader in IoT manufacturing systems, processes and products. ASM proven expertise in the Open source also aids manufacturers in innovating ‘out-of-the-box’. 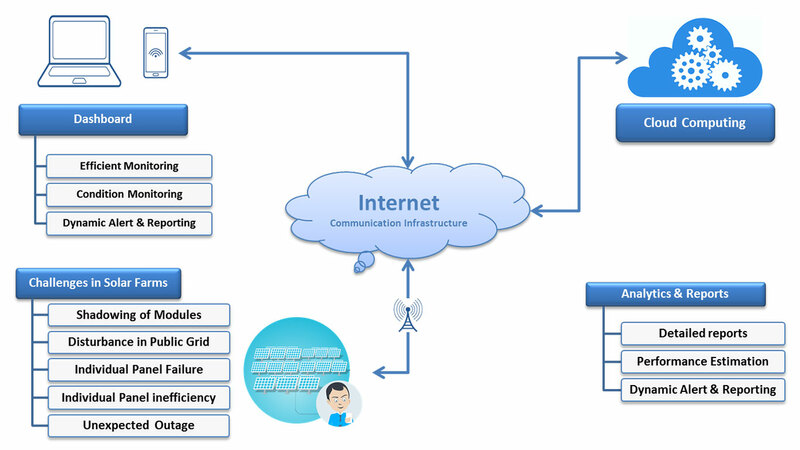 “Internet +” is not just ‘signpost’ for ASM, it is a part of everything thing that ASM does. The key questions from a consumer perspective is monitoring, recognizing, reacting and continuing. All these realms of checks and balances is done at every stage of every process in the setup or manufacture of a product. Engineering Hands-on has been the forte of ASM and this strength ensures 100% collaboration and decision-making for the successful completion of a project. 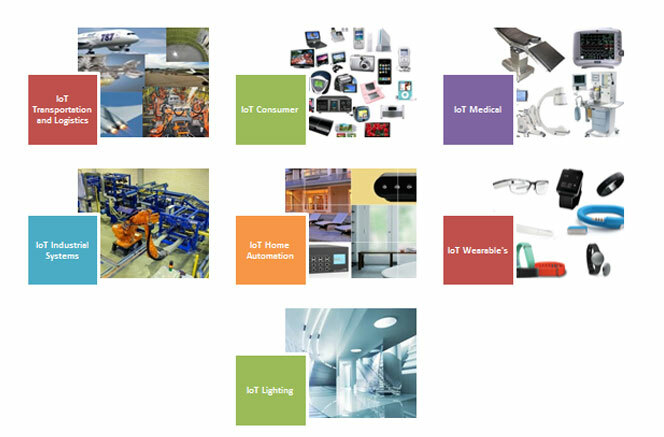 ASM is actively involved in using these technologies to develop product and expertise to meet the IoT growth / expansion. The latest activities include IoT in lighting, home automation, medical, security, environment monitoring. ASM Technologies special Obsolescence management team will work closely to keep the Manufacturing and allied processes classically timeless.